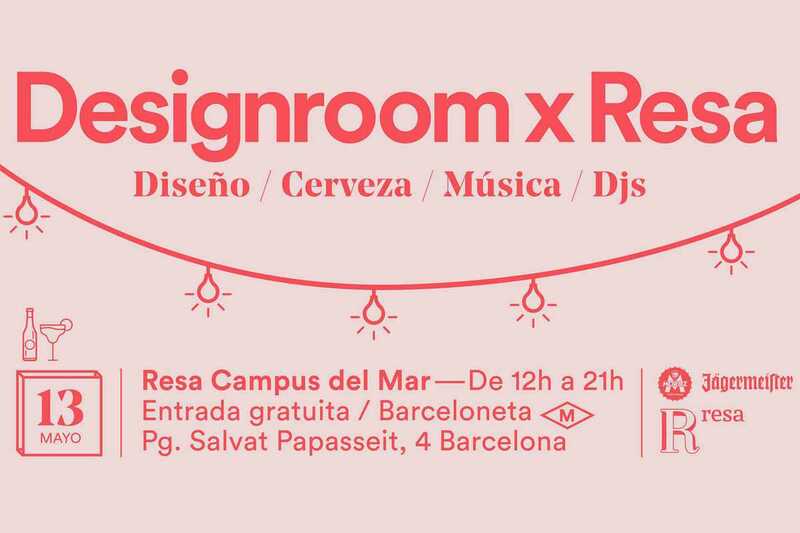 The Resa college residence group brings us their fourth annual DesignRoom organized in support of local designers. On Saturday, May 13th, Resa’s Campus del Mar residence hall in Barceloneta will be hosting over two local designers who will be showcasing and selling their “made in Spain” creations. There’s also a program of live music and DJs plus food and drink.